Simple way to gather customer feedback over the counter. Do it like Gleneagles Hospital. Customer feedback are collected via wacom STU-500 signpad. 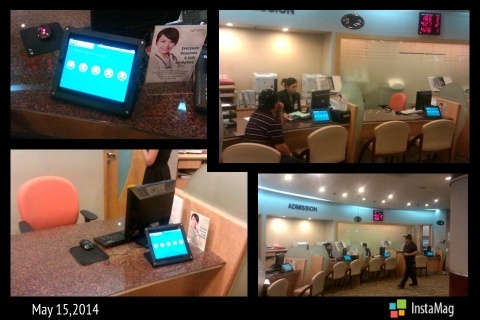 installation completed at Nokia Care Centre – VivoCity. We were very much inspired by 37signal’s smiley project.